How effective is in the treatment of TCM for infertility? A few tips to prevent acid reflux. 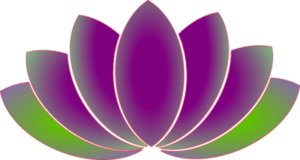 Welcome to the Natural Care Acupuncture Blog!